– Are you stalking me? Recently, my friends have found themselves with zucchini galore! 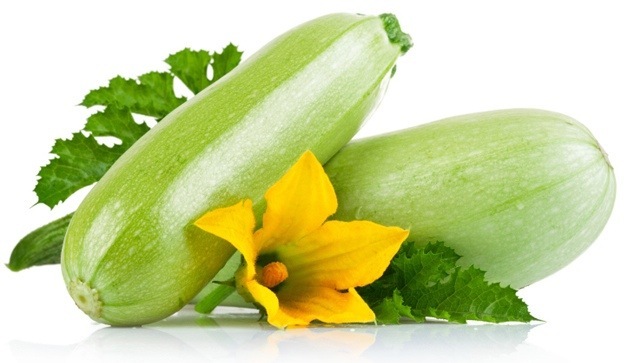 In an attempt to help them out, I am posting some beloved zucchini recipes. Hope you enjoy! In a large bowl, beat the eggs, sugar, oil, buttermilk and extract. Combine dry ingredients; gradually add to egg mixture and mix well. Stir in zucchini and carrot. Fill paper-lined muffin cups two-thirds full. Bake at 350° for 20-25 minutes or until toothpick inserted near the center comes out clean. Cool for 10 minutes before removing to a wire rack. For frosting, combine the brown sugar, butter and milk in a saucepan. Bring to a boil over medium heat; cook and stir for 2 minutes or until thickened. Remove from the heat; stir in vanilla. Cool to lukewarm. Gradually beat in confectioners’ sugar until frosting reaches spreading consistency. Frost cupcakes. Yield: 1-1/2 to 2 dozen.